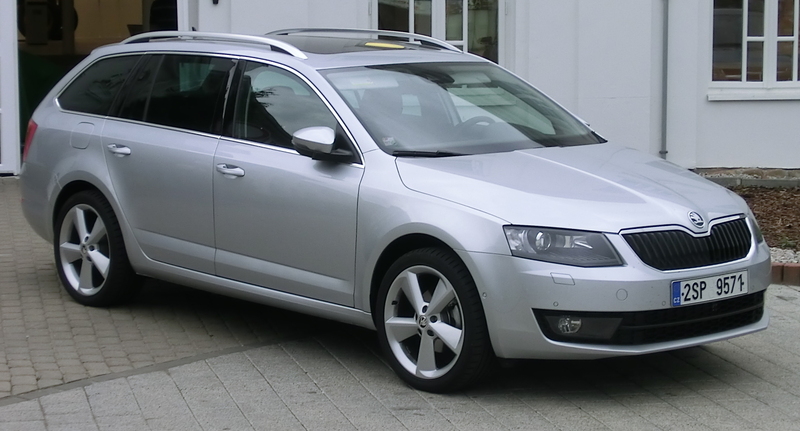 Estate vehicles are popular choices for practical family cars, with large boot space and roomy interior cabins. 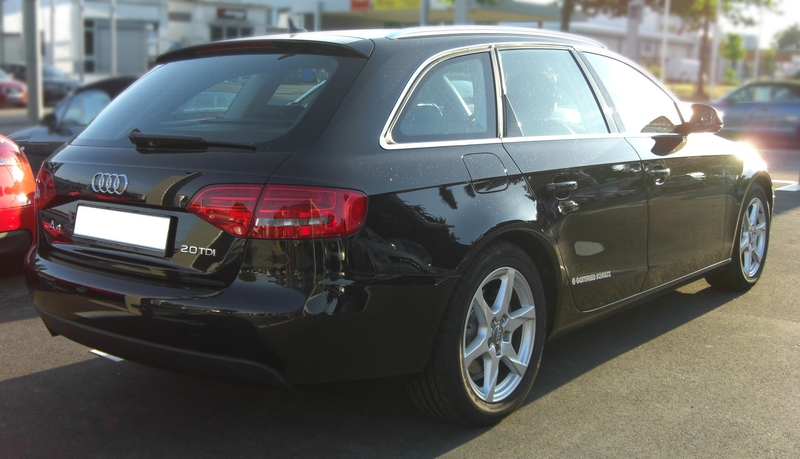 Read on to help you decide on the best used estate car. 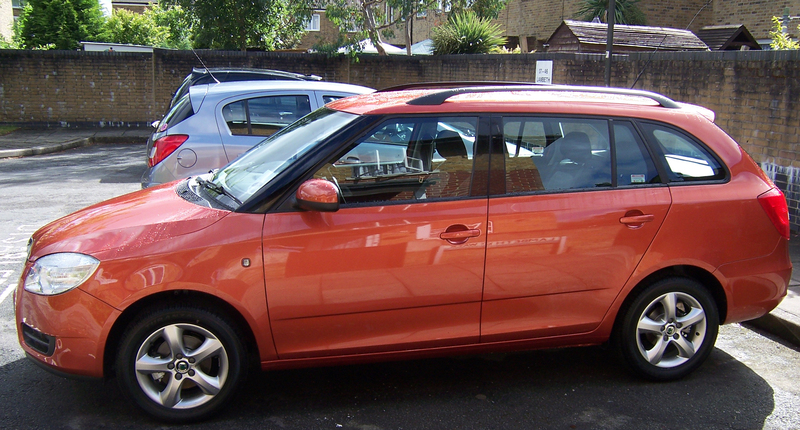 Home › Articles › What is the best used estate car? What Are The Best Used Estate Cars? There are a lot of exceptional used estate cars around today, depending on what you want to spend you really can get a bargain, if you’re less fussy about the badge on the front of the car then you can practically steal a decent spacy and reliable estate car these days. Popular on the used market, this example of solid German engineering is a good choice for a used estate vehicle. The interior is of a higher standard than many in its class, with its highly-engineered dashboard and well-placed controls making the Audi A4 Avant a strong rival with other more luxurious estates such as the BMW 3 Series Tourer. There’s a decent range of engines and a wide choice of automatic gearboxes. If economy is your main concern, we recommend the Avant Ultra – the 2.0-litre diesel returns 70.6mpg and packs an impressive 148bhp. The C5 Tourer has been a popular choice for company or fleet vehicles, and there’s no shortage of them on the used market. With sleek lines and a stylish interior, the C5 looks better than many of its rivals. Despite this, it hasn’t hindered the practicality, as the 1500-litre boot shows. The C5’s also available as a six-speed automatic, and these can be picked up for good prices. The 2.0-litre diesel engine returns 136bhp, which is what we’d recommend as the 1.6-litre option can feel a bit weak. Skoda are renowned for affordability and practicality, and the Superb Estate delivers on its title – it really is a superb estate! The second generation vehicle was on sale between 2008 and 2015, with the previous generation on sale between 2001 and 2008. We’re looking at the mk2 version. 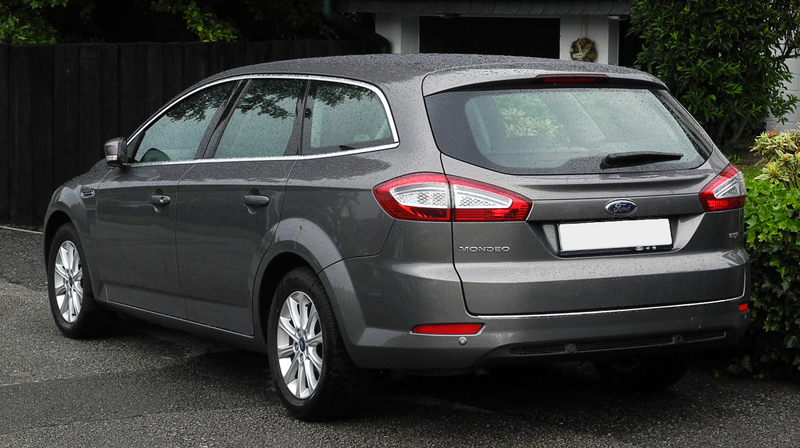 It’s worth noting that the Superb Estate had a facelift in 2013, but the models before this are still a great buy. The Skoda Superb tops the list when it comes to sheer comfort – the interior really is a pleasure to be in. Heaps of legroom in the back and a good-sized boot mean that long family trips will be comfortable. Affordability and the sleek design add to the appeal of this car, and to make it even better there’s lots of fun extras, such as an umbrella in the door and a rechargeable torch in the boot. If you want a powerful car that’s fun to drive, an estate might not be your first choice. Not so with the BMW 330d Touring. The first generation of the 3 Series estate was launched in the 1980s, and the model has remained popular since then. 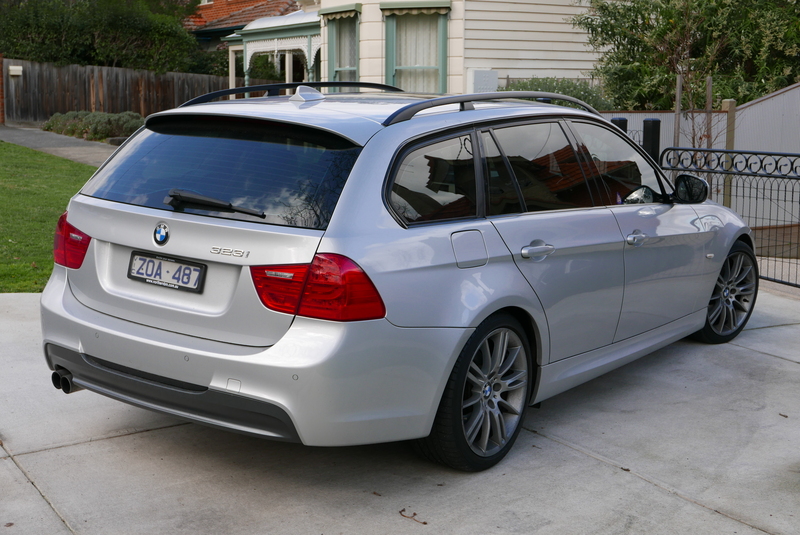 It’s at the pricier end of the spectrum, but not without reason: the 3 Series Estate delivers performance, style and desirability. The 2012 model is also massively practical. A 495-litre boot and practical rear-seats folding configuration mean you can get four adults in the car in addition to tonnes of luggage. There’s a large number of engines available, and the option of six-speed manual or eight-speed automatic gearboxes. The 3.0-litre diesel returns great performance and delivers 45mpg. With a rear-wheel-drive chassis, it delivers a great driving experience. The 3 Series Touring has a good reputation for reliability. This is topped off with a refined and luxurious cabin, making the 3 Series Touring a fantastic estate to look out for on the used market. 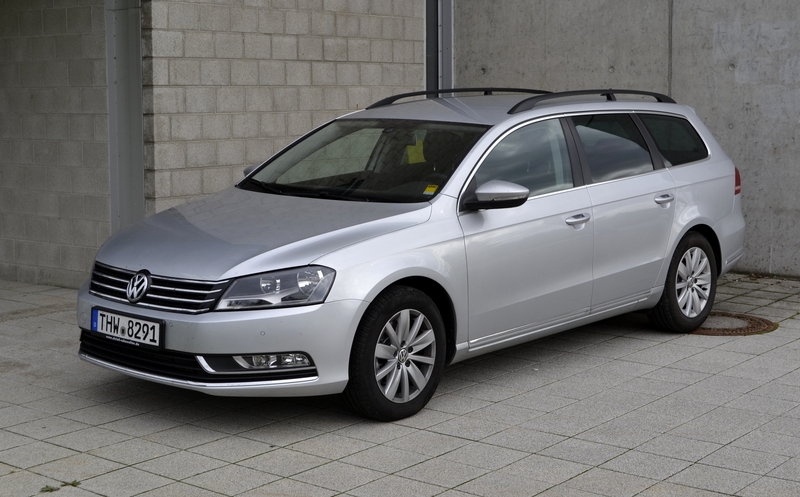 The Volkswagen Passat Estate brings one of the biggest boots in the marketplace to the estate category. A used Passat Estate can easily fit several passengers, plus lots of luggage/a big dog in the boot. In this generation of Passat, there’re six engines available. They start with a 1.4-litre petrol, moving up to a 2.0-litre 168bhp petrol at the top of the range. If you’re after a diesel, there’s the choice of a 1.6-litre 104bhp or a 2.0-litre engine which delivers either 138 or 168bhp. The most economical version is the 1.6-litre Blue Motion diesel, which can manage over 70mpg. Overall, the Passat is a sensible, comfortable car that remains more luxurious than its immediate rivals such as the Ford Mondeo. A five-star Euro NCAP rating adds to its many advantages. Mondeo estates depreciate in value rather heavily, which means there’s a good range of second-hand options available, with a choice of engine sizes. The Mondeo estate has an advantage over its rivals when it comes to handling – it feels nimble and handles similarly to the hatchback Mondeo. Diesel engines are the most popular choice in Modeo estates. The 2014 model has the option of a 1.6-litre 113bhp engine or a 2.0-litre 148bhp engine, the latter of which is available as an automatic. the 1.6-litre can return up to 74.3mpg, so is the obvious choice if you’re after fuel economy. There’s decent boot space – up to 500 litres- and features such as a new central console and a rear-view camera mean it’s certainly an estate to bear in mind. If you’re really stuck on trying to decide on the best used estate car, Skoda do them very well. The second Skoda on our list, the Fabia estate is the more compact of the two. Despite it being a smaller vehicle, it retains a large boot. A 2010 update improved the engine efficiency – the 1.2-litre TDI Greenline diesel returns 83.1mpg. It’s vehicles after at least 2010 that you’ll want to look out for for this combination of fuel economy with reliability and affordability – all features which are key to the Skoda brand. It’s smaller than other estates, which isn’t necessarily a bad thing. However, the interior does let it down slightly in terms of looks, as it’s quite plastic-heavy. Still struggling to find the best used estate car – browse our range today!